It was reported that 2018 2018 China International Trade Fair for Apparel Fabrics & Accessories Fall & Winter Edition was held in Shanghai national convention and exhibition center as scheduled from Sept 27th to 29th. In accordance with the annual scheduled participation plan, after 2 months careful preparation, SBS zipper attended the fair with the theme of fashion and innovation, which not only gained many regular customers’ recognition, but also won a number of new customers’ continuous attention. Since July, we had been preparing for the fair in the aspects including the design of exhibition hall and stand, the display of new products, the coordination and collocation of colors, the use of lights, etc. 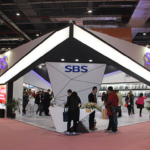 The whole exhibition hall of SBS zipper was designed with wood yellow, white decorative boards and light gray carpets, presenting a fresh and bright atmosphere which made people comfortable. 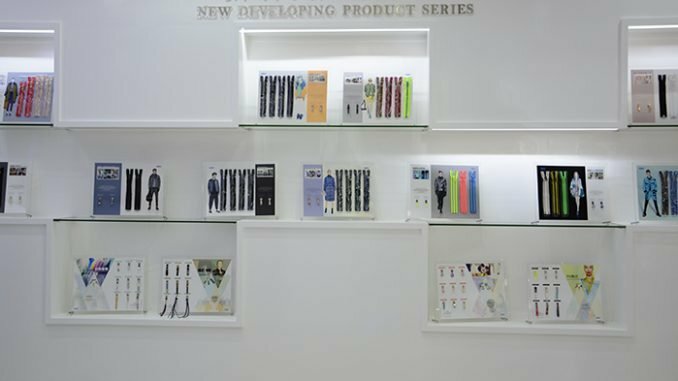 Besides, there was a wall fully decorated with the brand clients who had cooperated with us, which showed our confidence in products and the determination to become a century-old brand. 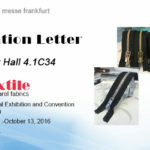 The new products exhibited in this fair adopted the theme of fashion and innovation. They were mainly divided into 4 series consisting of menswear, womenswear, children’s wear and sportswear, all of which were excellent in function and decoration. 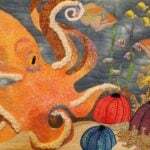 There were plenty of pullers with various cute shapes, various materials and complex designs, which was impressive. 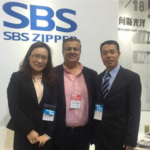 This fair expended the world-wide popularity of SBS zipper, bringing us one step closer to the final goal of being a century-old brand. 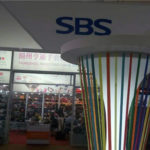 We are looking forward to witnessing the bright future of SBS and the birth of a world brand.